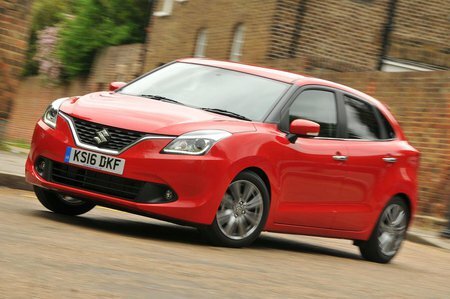 Suzuki Baleno 1.2 Dualjet Review and Deals 2019 | What Car? Suzuki’s ‘mild’ hybrid can only be had in the highest specification, SZ5. It proves to be very economical but does feel sluggish compared to the peppy Boosterjet engine. Worth considering if you’re not worried about performance, though as it’s not much more than a SZ-T.